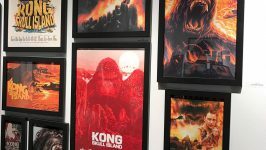 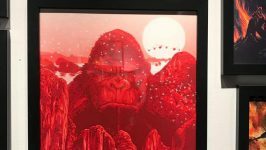 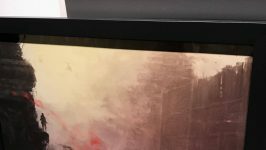 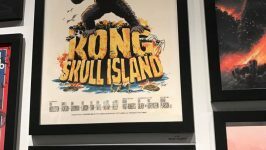 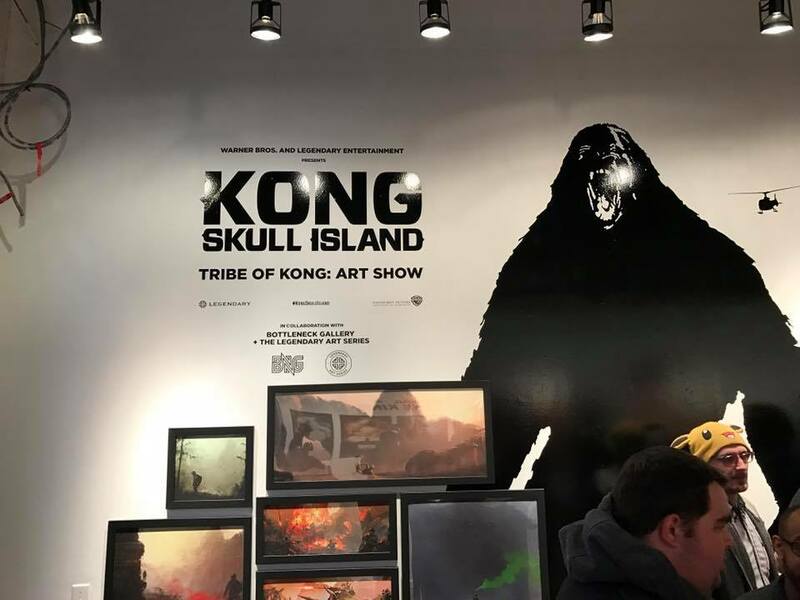 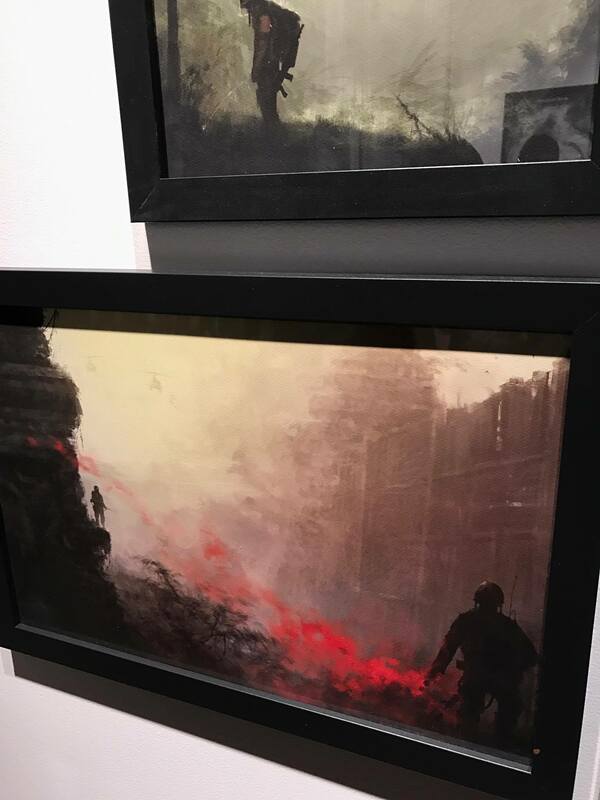 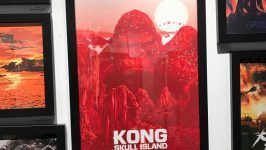 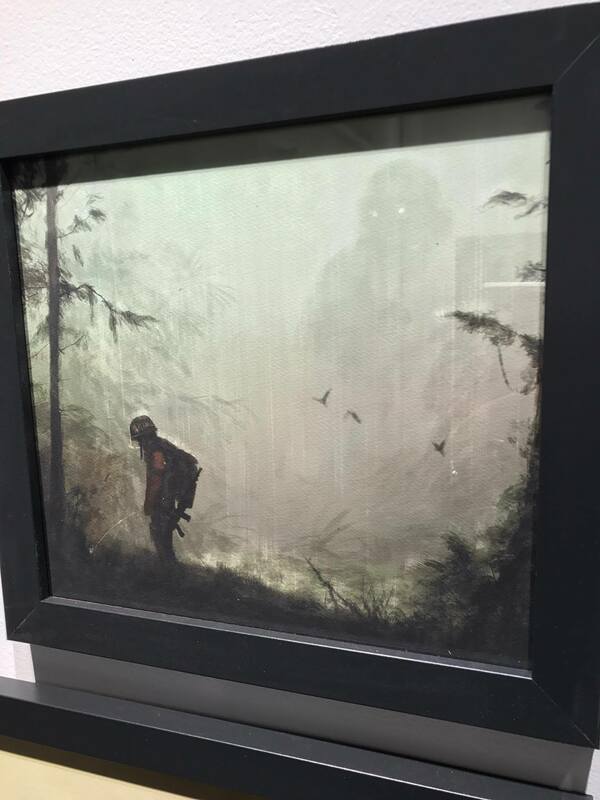 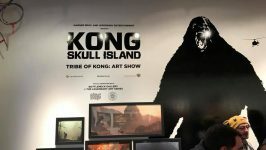 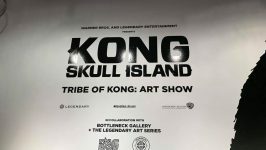 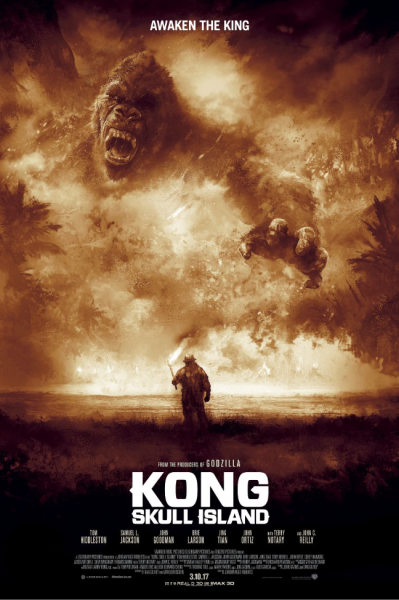 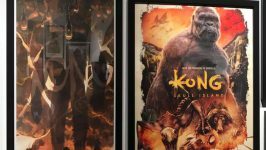 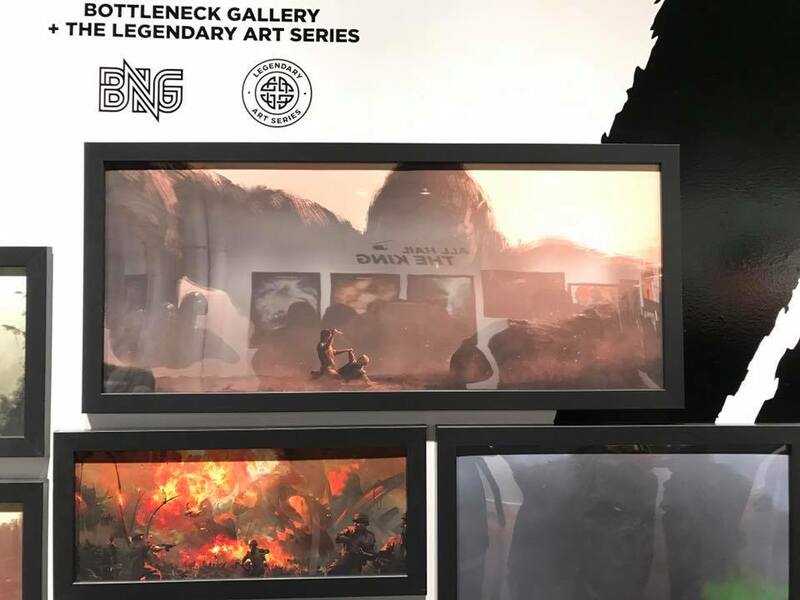 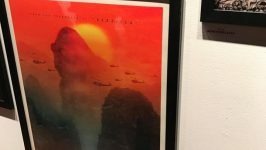 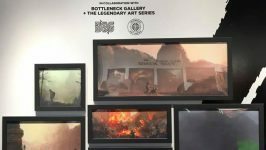 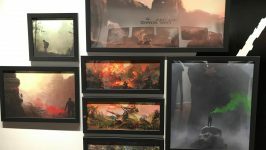 Home / Nerd Art / PHOTOS -Bottleneck Gallery – KONG: SKULL ISLAND – TRIBE OF KONG Art Show! 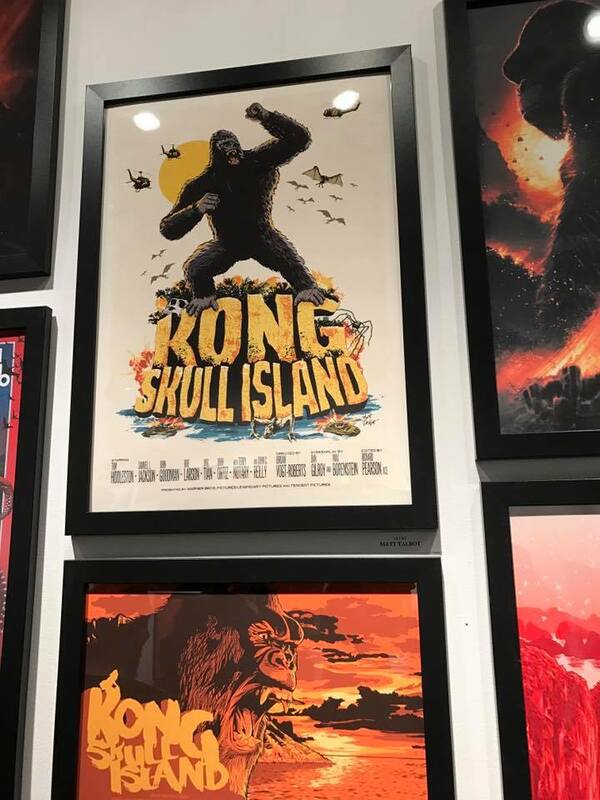 This weekend, Bottleneck Gallery celebrating one of cinema’s largest, classic creatures: KING KONG! 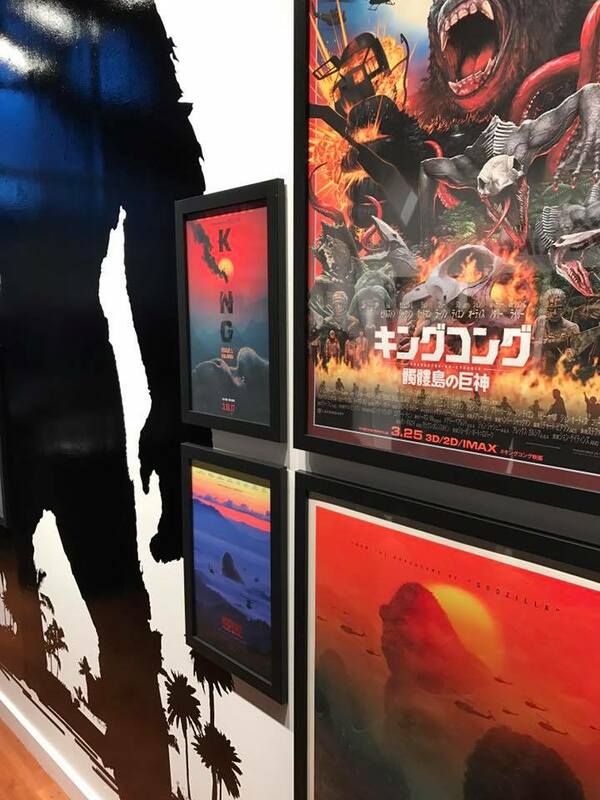 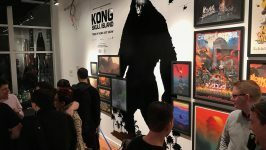 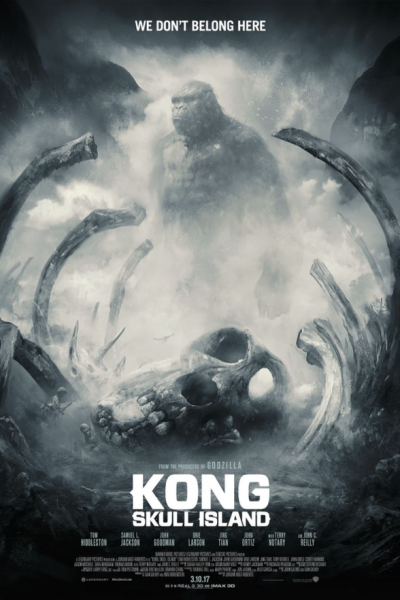 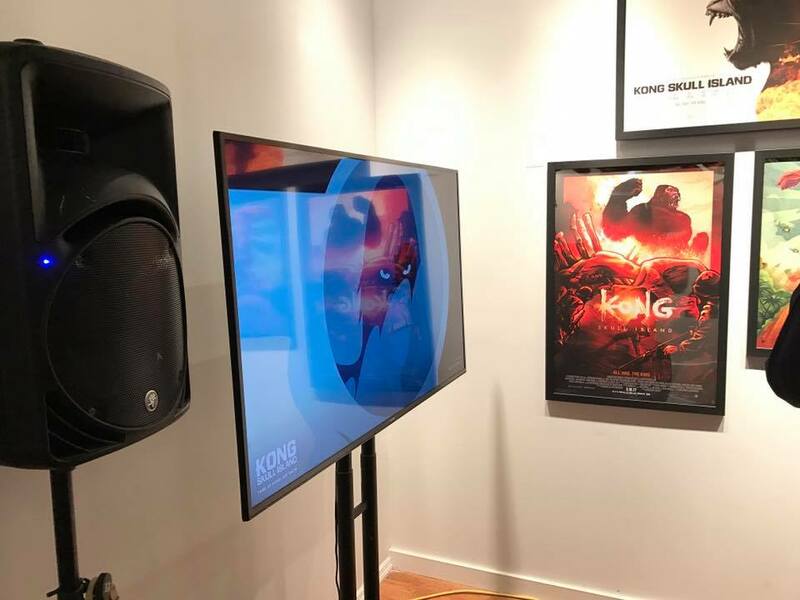 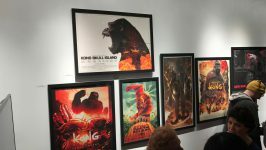 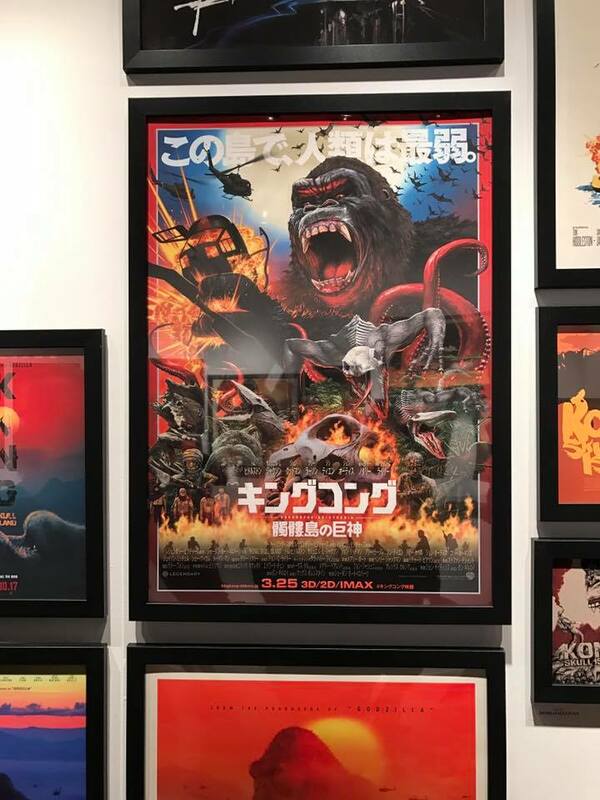 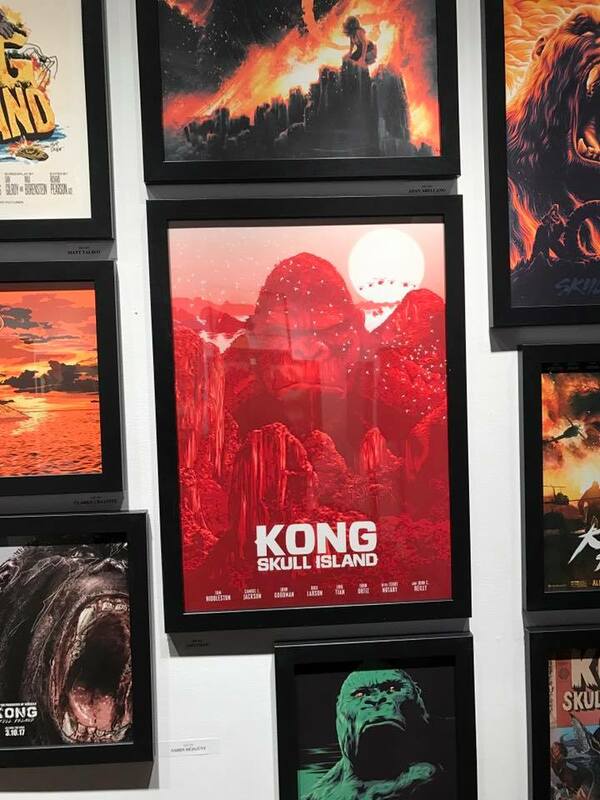 With Kong: Skull Island being unleashed in theaters on March 10th, Bottleneck Gallery teamed up with Warner Bros. and The Legendary Art Series to bring you Tribe of Kong–a wild pop-up gallery paying artistic tribute to the legendary movie monster and his return to the big screen. 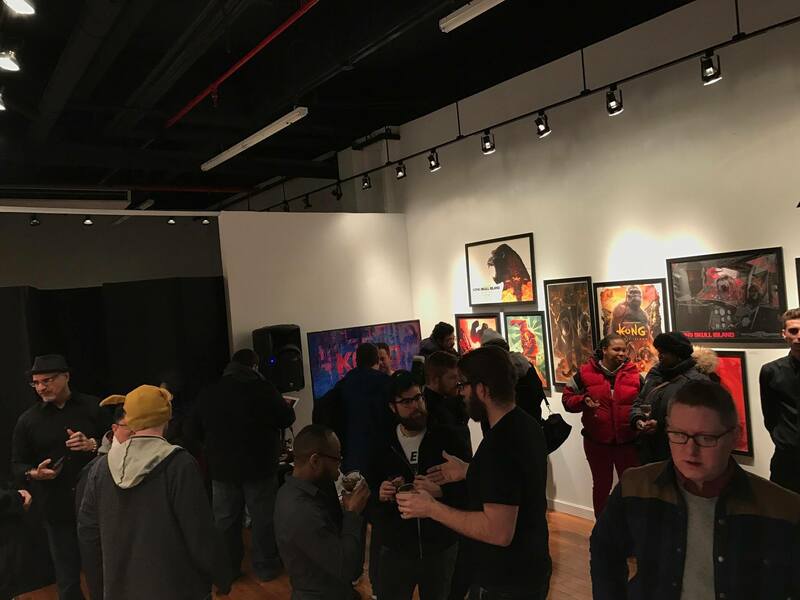 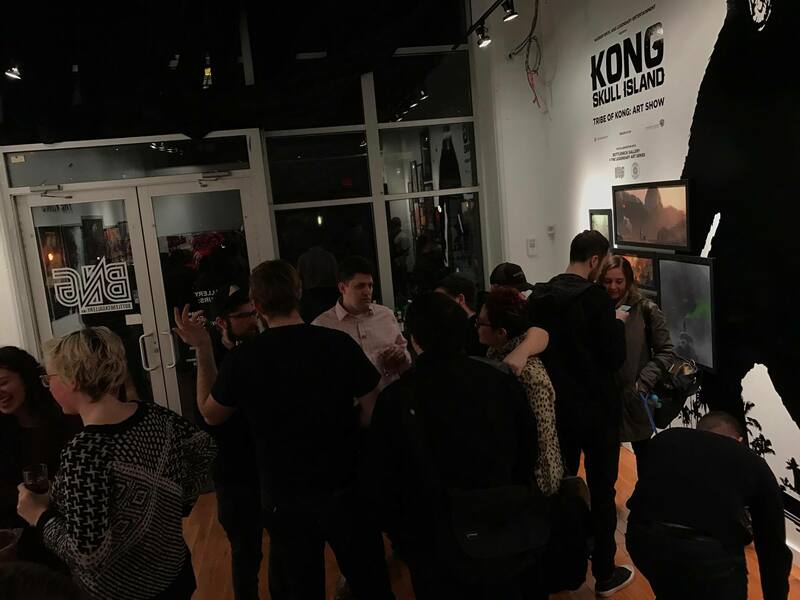 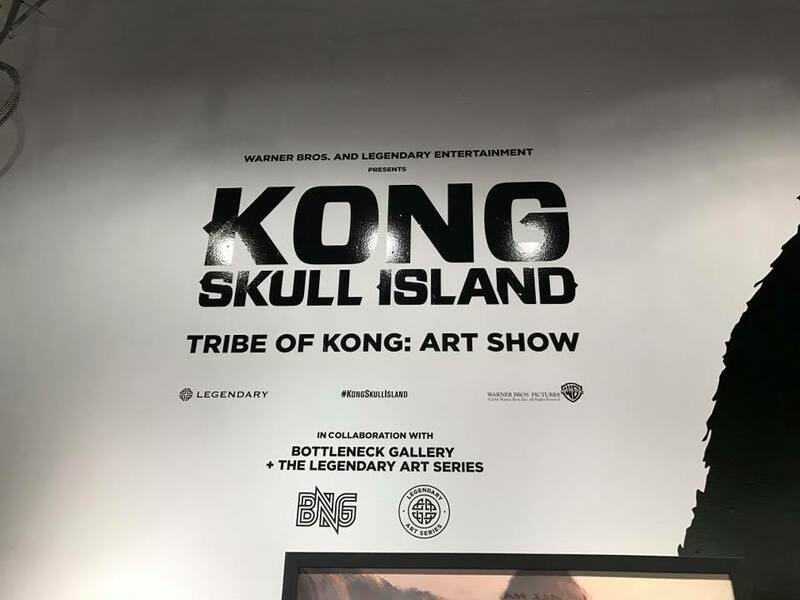 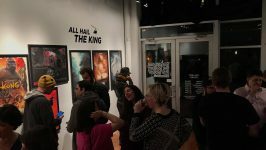 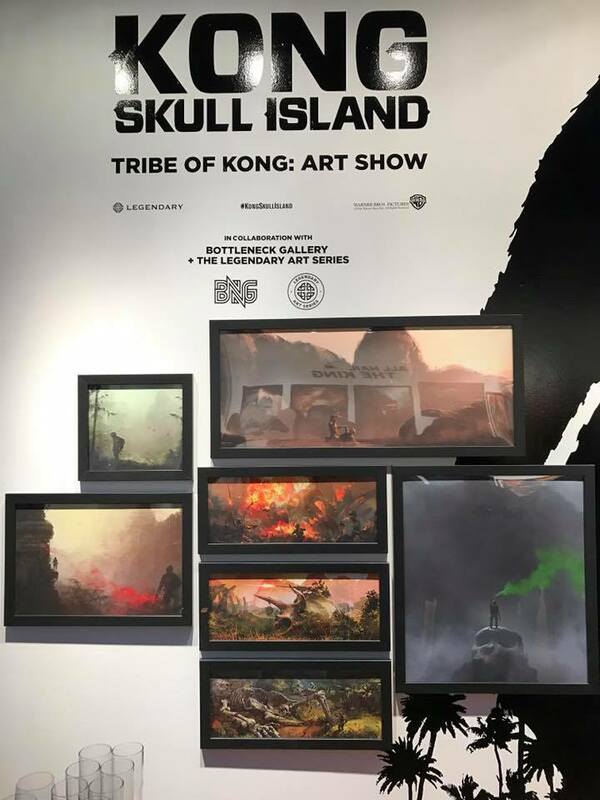 Tribe of Kong is a limited pop-up gallery that features pieces from different artists as well as the creative team at Legendary. 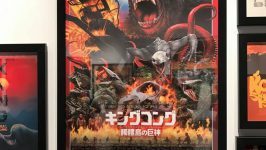 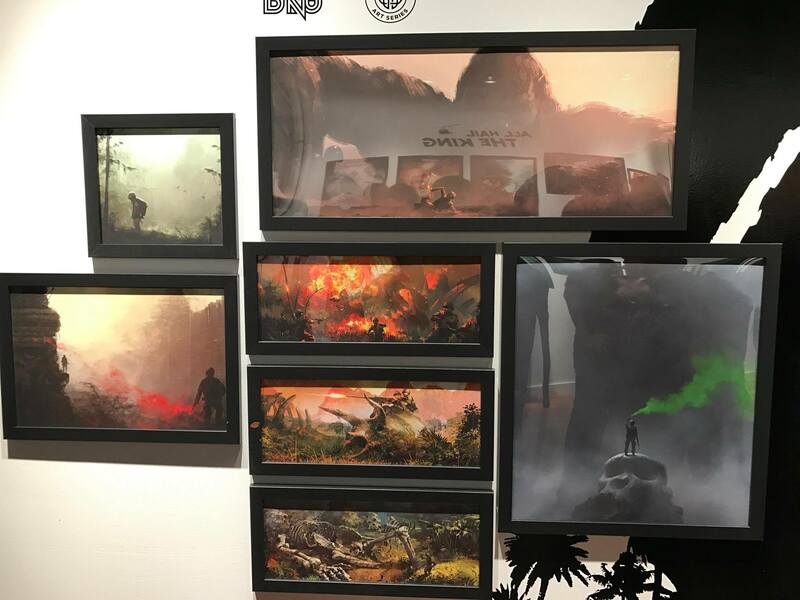 There was also be plenty of fan art and fun marketing materials from the the Kong: Skull Island movie! 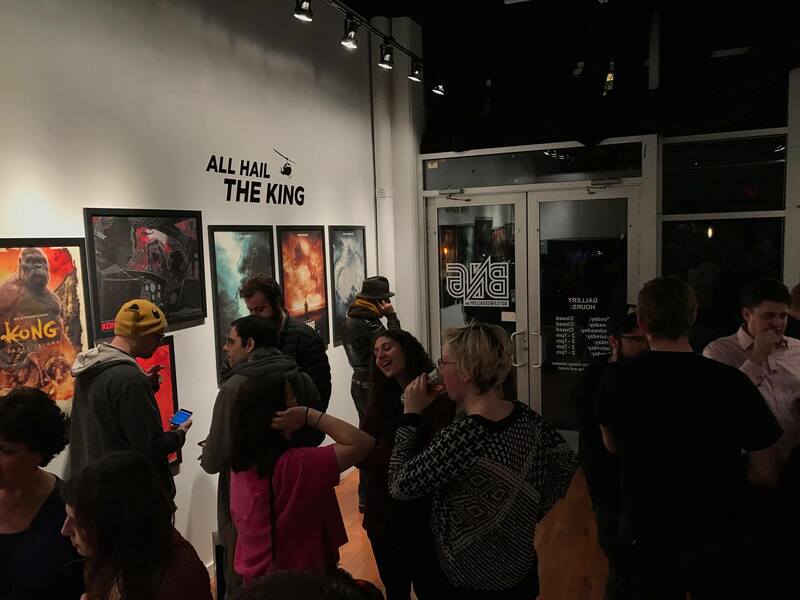 The pop-up gallery launch party was tonight from 6 to 9pm. 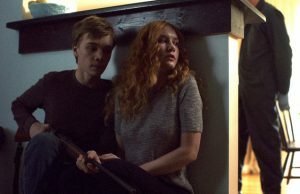 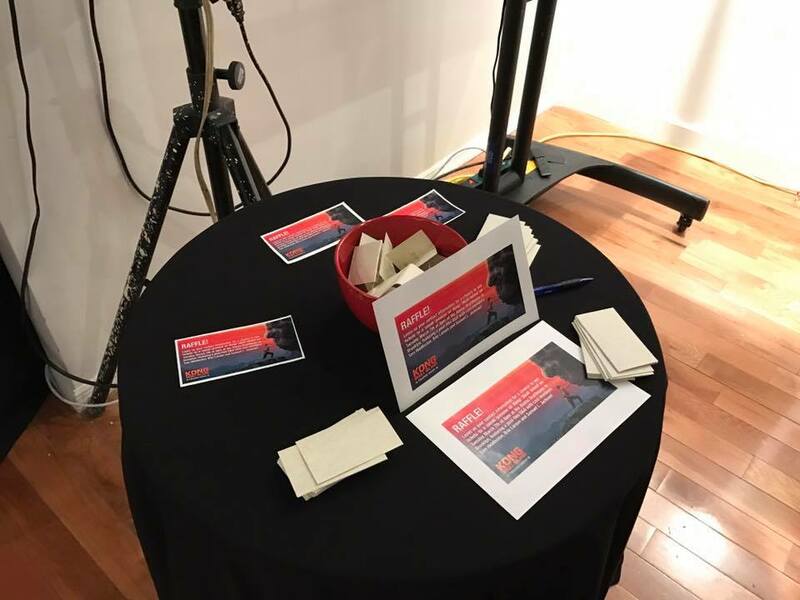 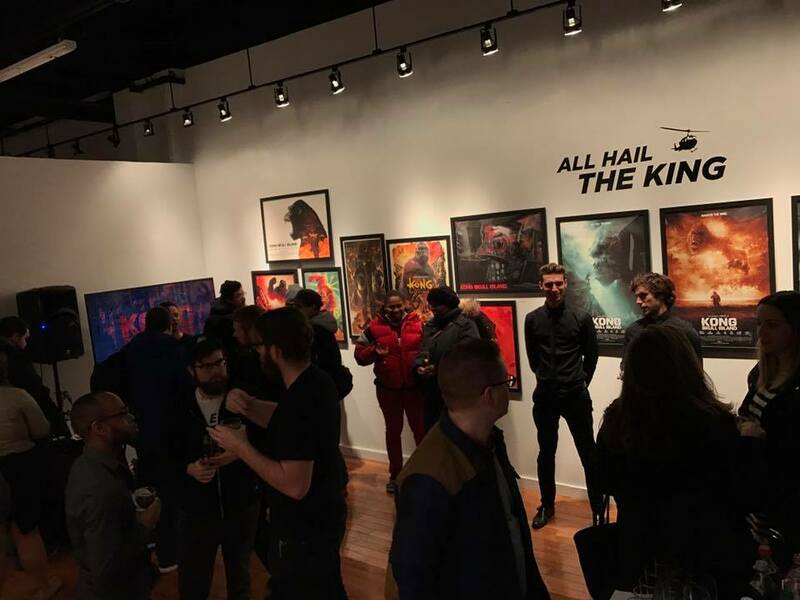 Admission was FREE and there was catered food, full open bar as well as some awesome giveaways for the Monday screening premiere at the Alamo Draft House in Brooklyn, NY! 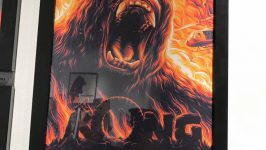 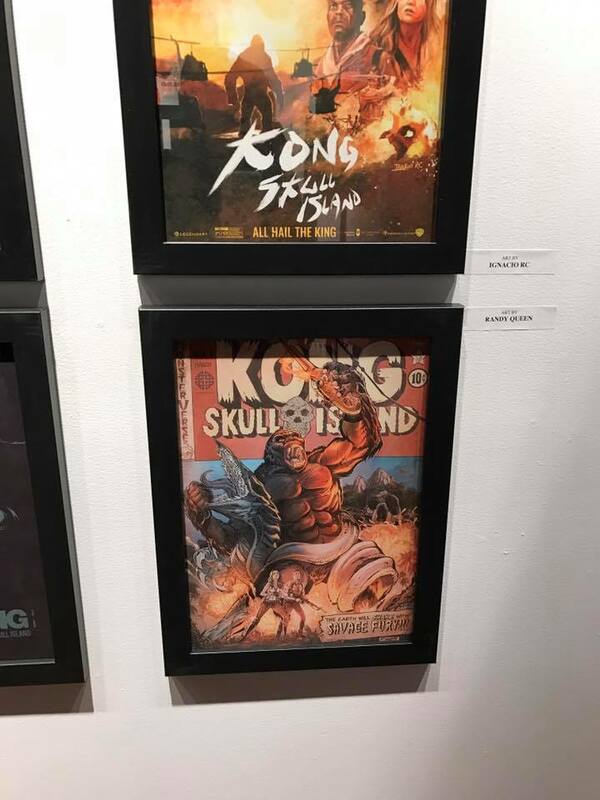 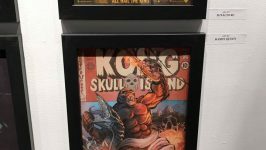 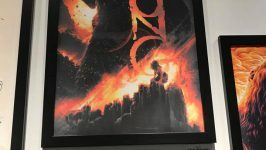 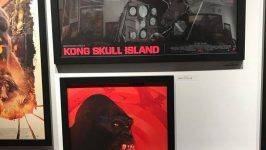 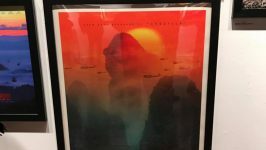 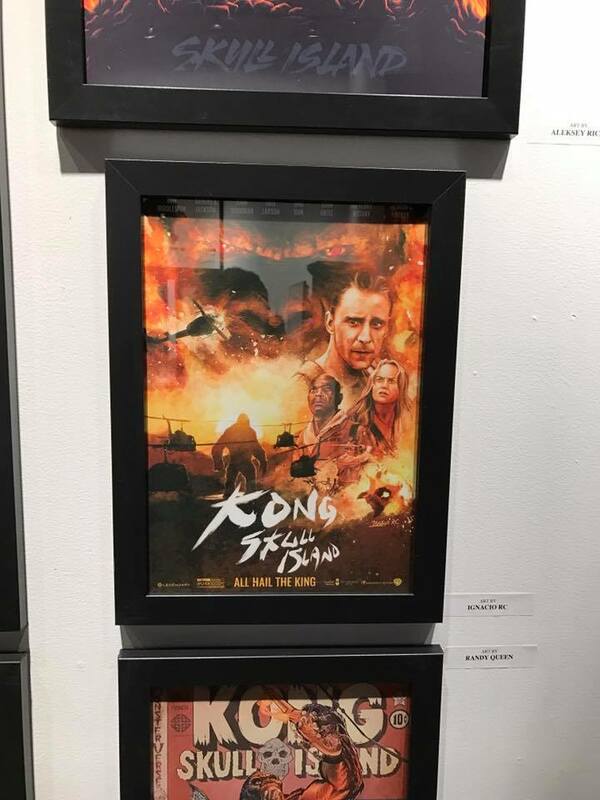 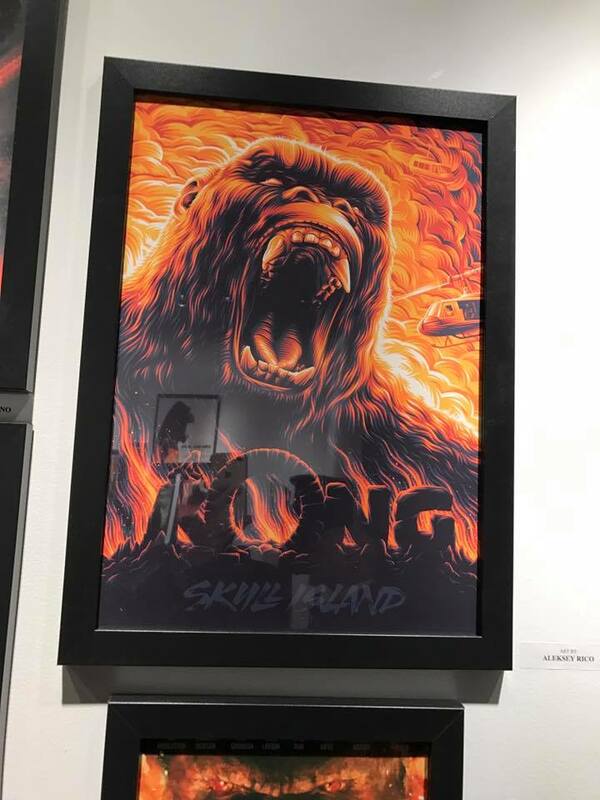 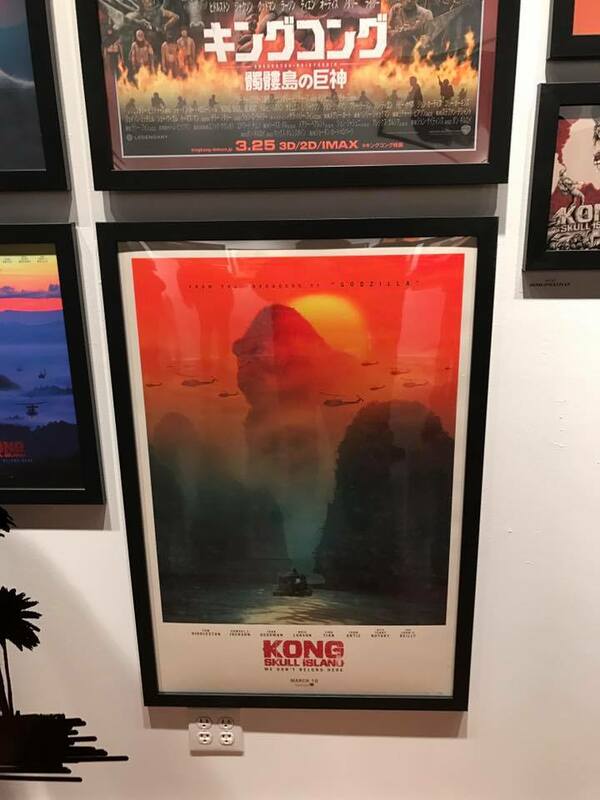 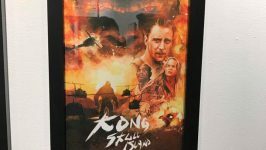 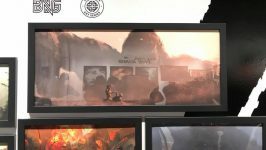 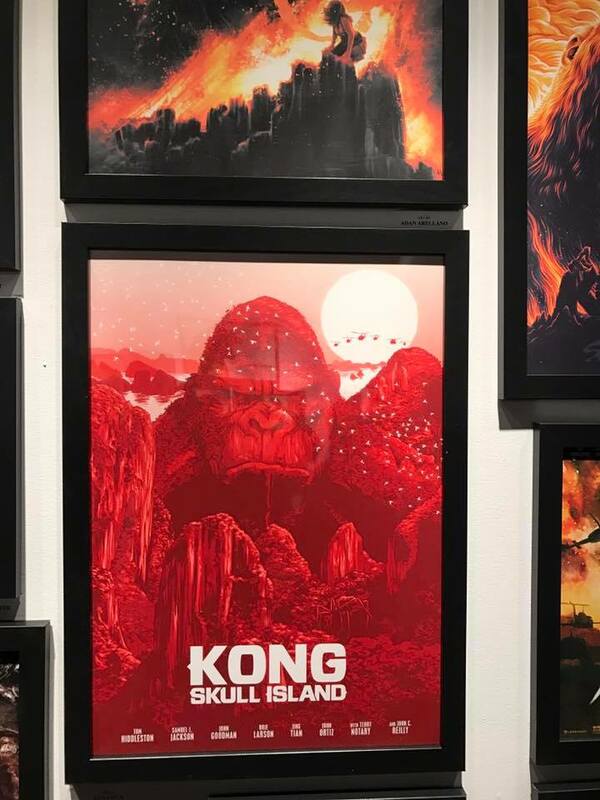 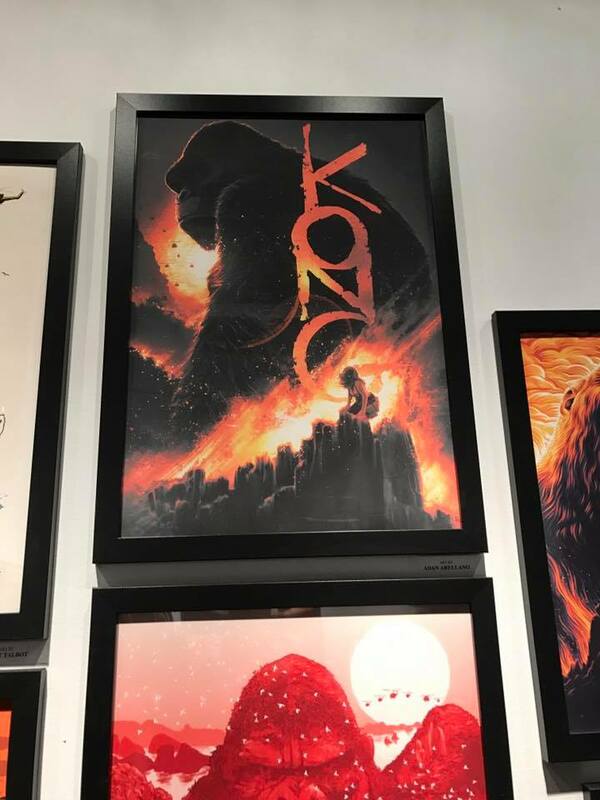 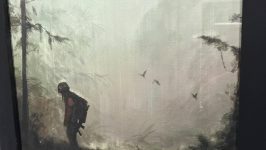 Lots of King Kong art and Bottleneck Gallery debuts three brand new Kong: Skull Island prints from artist Karl Fitzgerald. 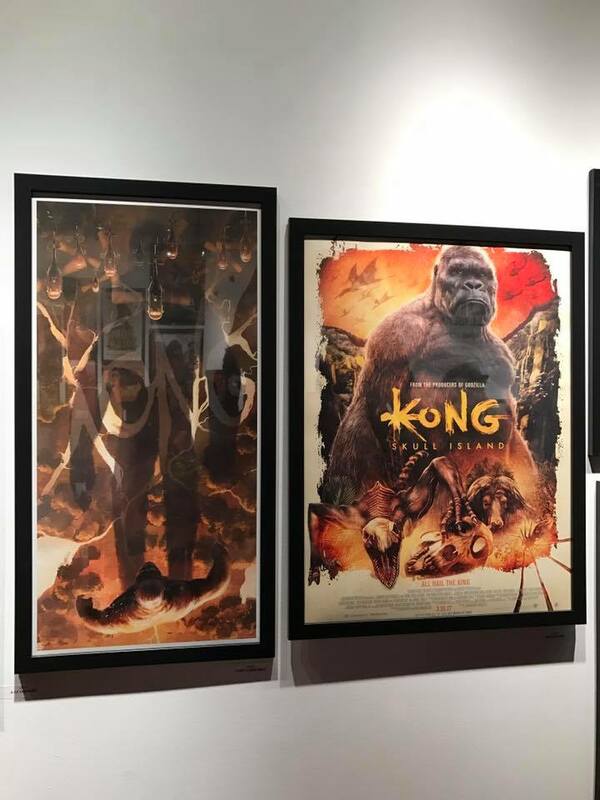 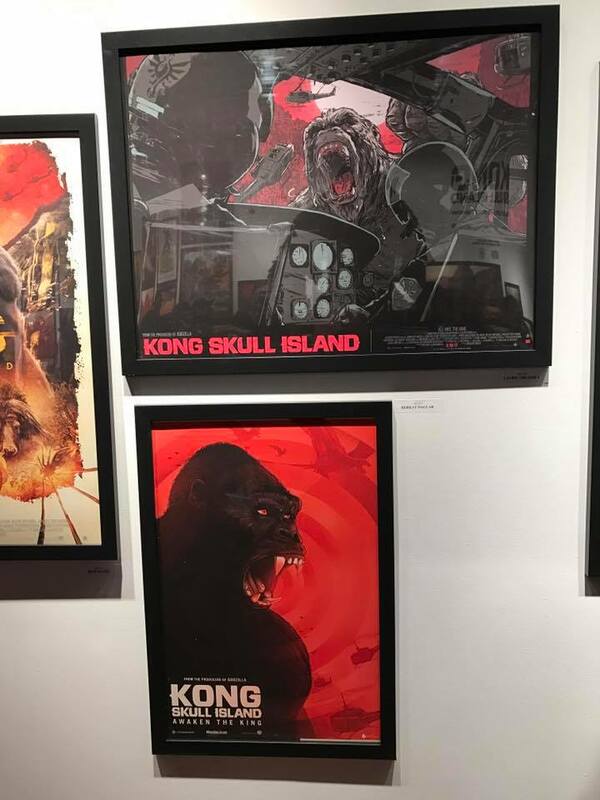 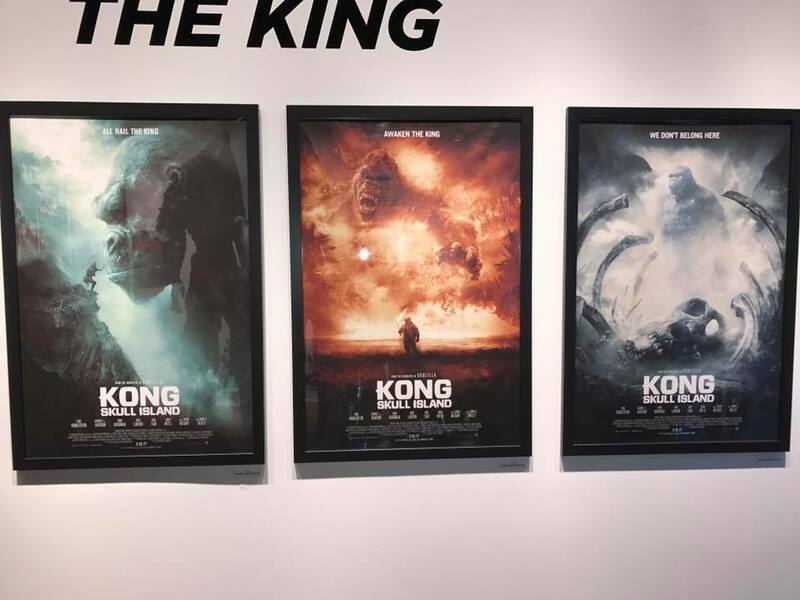 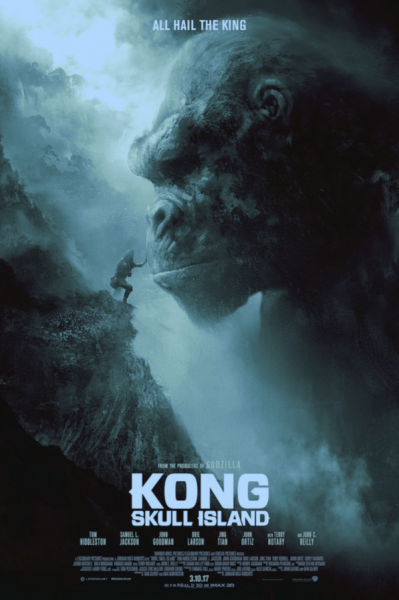 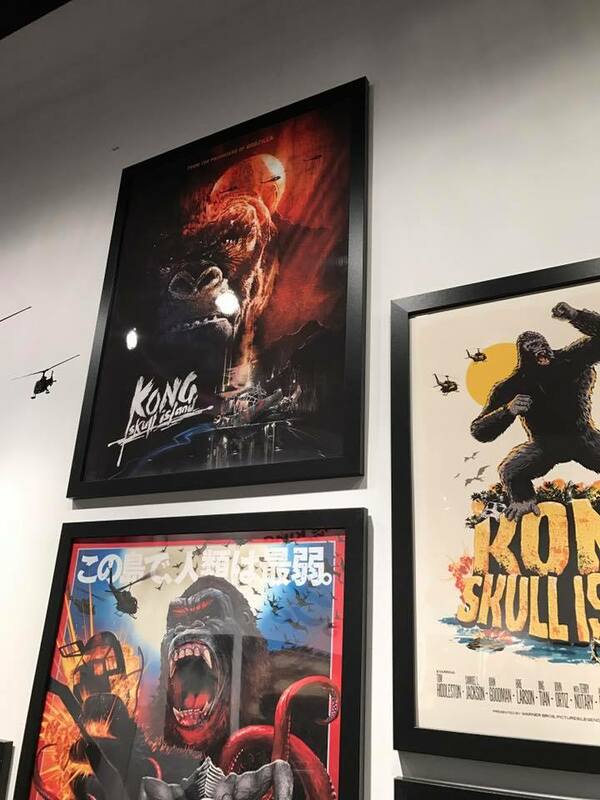 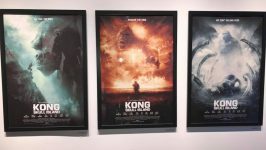 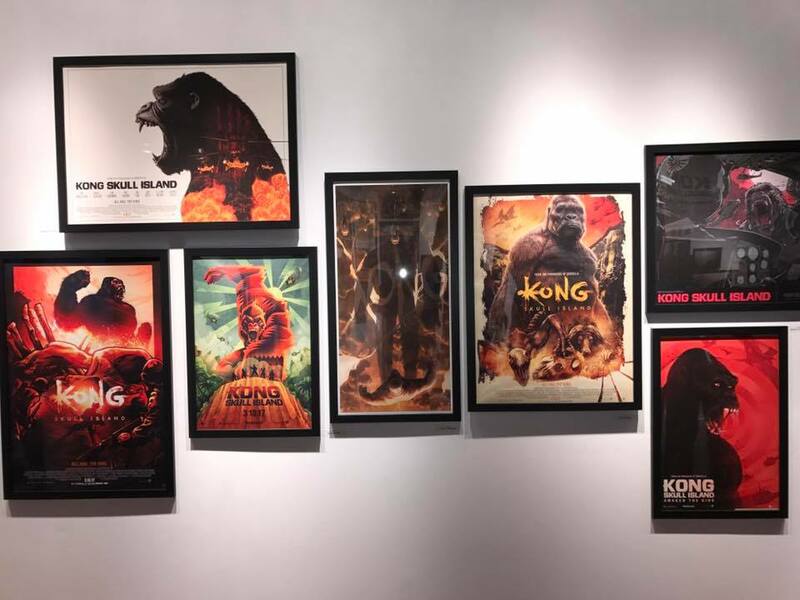 Each of Karl’s pieces displays a different aspect of the character of Kong, whether it’s rage or a quiet, connecting calm–we think Karl really outdid himself with these brilliant prints. 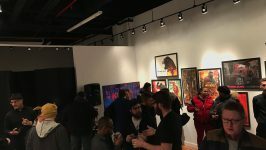 Here are some photos from the show that NY Photographer Christoper Smaragdas was able to capture. 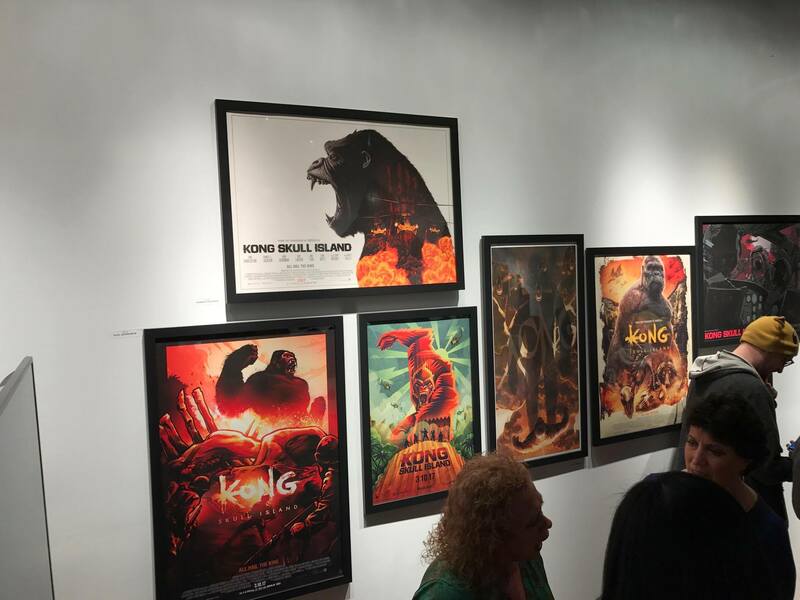 Tim and Karrie League founded Alamo Drafthouse Cinema in 1997 as a single-screen mom and pop repertory theater in Austin. 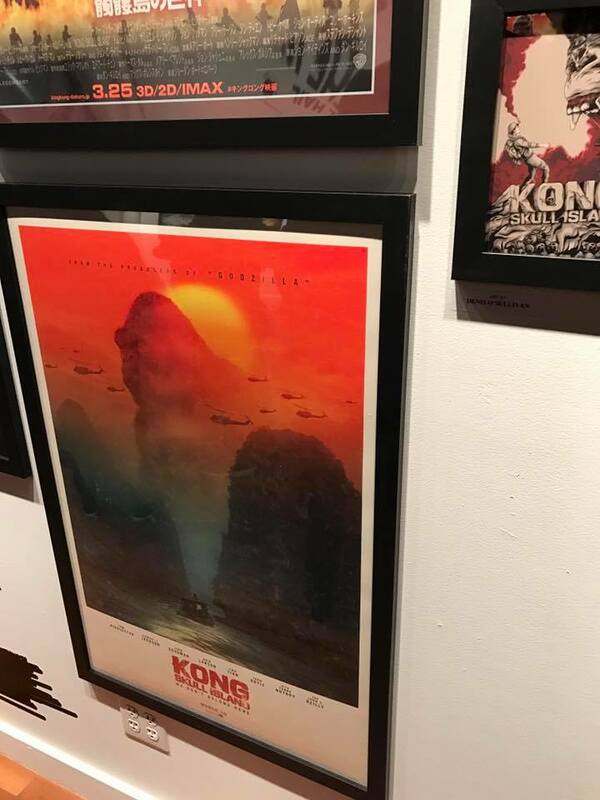 Nineteen years later, the now 24-location chain has been named “the best theater in America” by Entertainment Weekly and “the best theater in the world” by Wired. 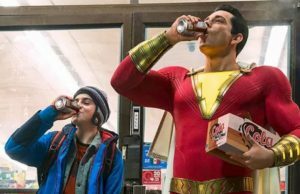 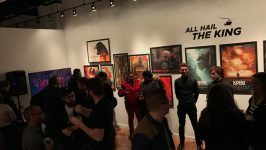 The Alamo Drafthouse Cinema has built a reputation as a movie lover’s oasis not only by combining food and drink service with the movie-going experience, but also introducing unique programming and high-profile, star studded special events. 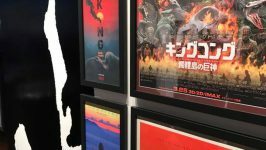 Alamo Drafthouse Founder & CEO, Tim League, created Fantastic Fest, a world renowned film festival dubbed “The Geek Telluride” by Variety. 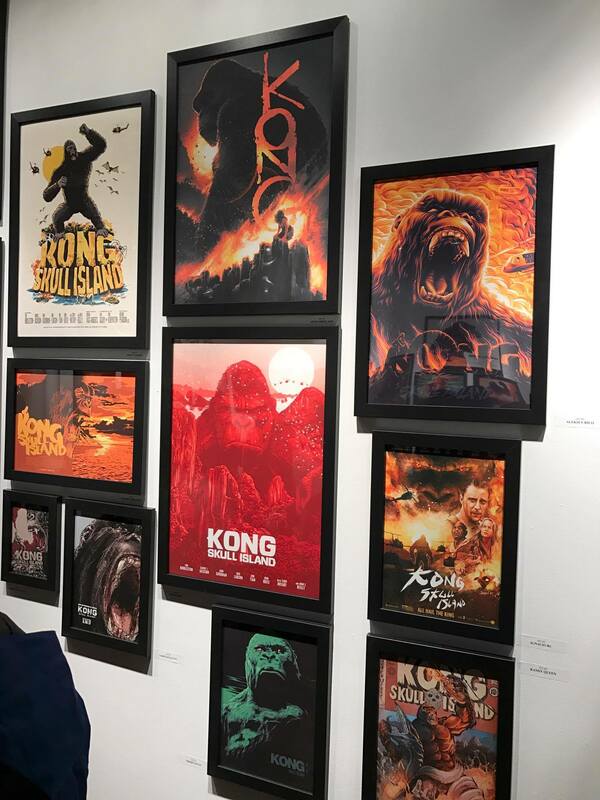 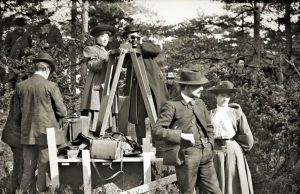 Fantastic Fest showcases eight days of genre cinema from independents, international filmmakers and major Hollywood studios. 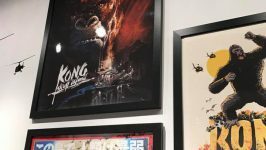 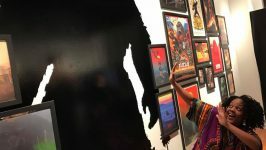 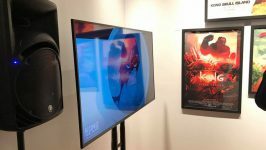 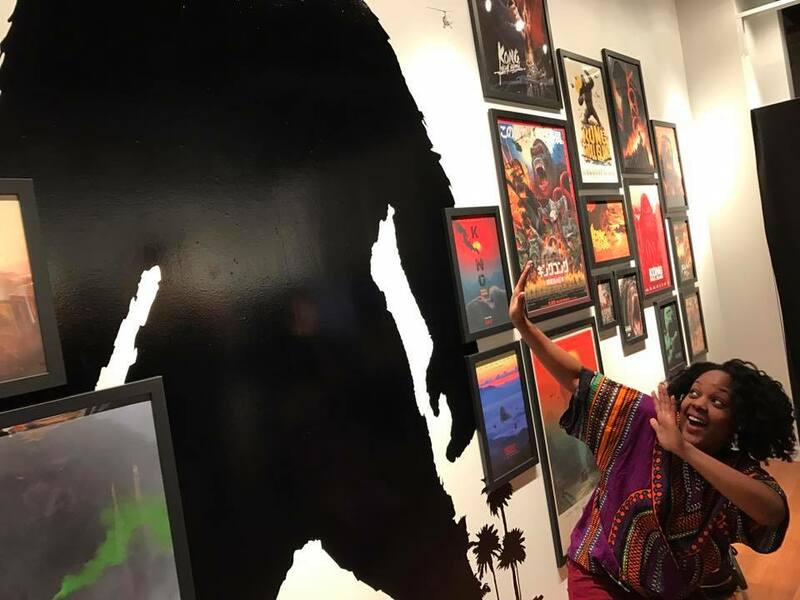 The Alamo Drafthouse’s collectible art gallery, Mondo, offers breathtaking, original products featuring designs from world-famous artists based on licenses for popular TV and Movie properties including Star Wars, Star Trek & Universal Monsters. 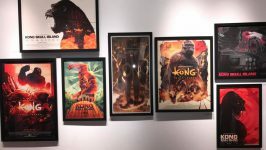 The Alamo Drafthouse Cinema is expanding its brand in new and exciting ways, including Drafthouse Films, founded in 2010, which has already garnered three Academy Award nominations and Birth.Movies.Death., an entertainment content platform for movie lovers and the pop culture obsessed. 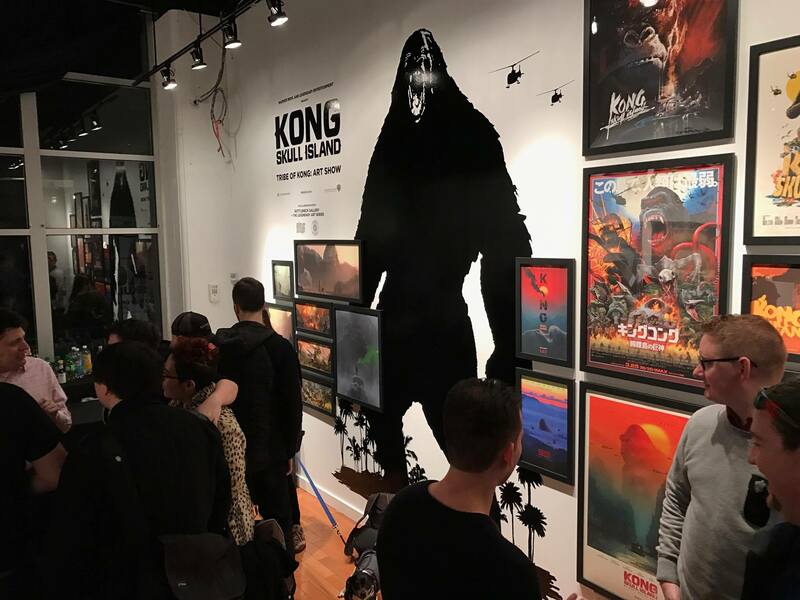 Located in Williamsburg, Brooklyn, NY, Bottleneck Gallery is a contemporary art space founded by Joe Bouganim, Josh Harris and Arseny Libon. 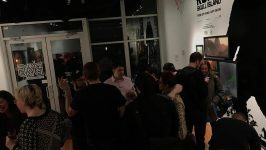 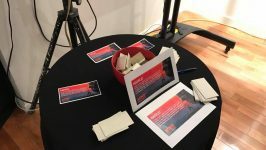 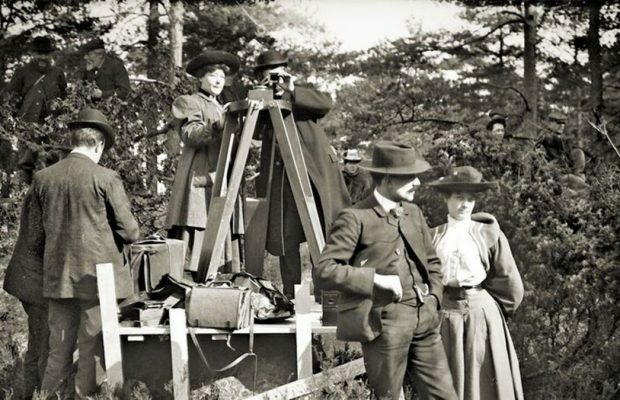 The gallery’s main focus is to support all emerging and established artists and in turn donating a portion of the proceeds from our solo and group exhibitions to a variety of charities.